Deployment error: Access to Tomcat server has not been authorized. 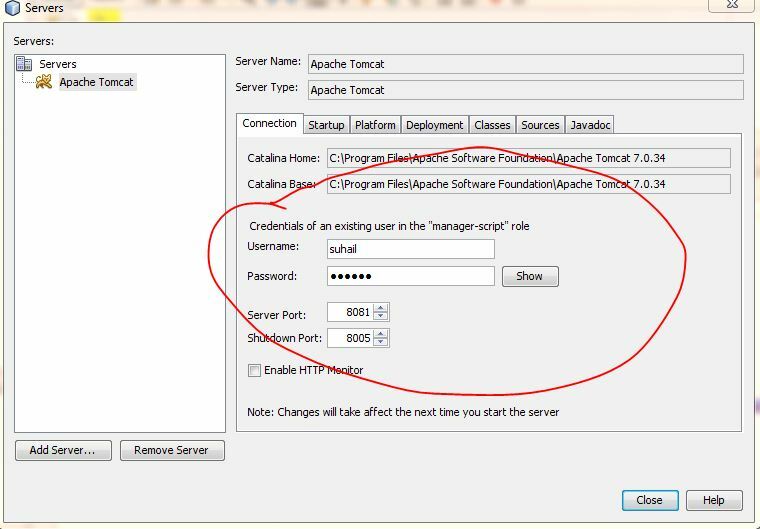 Tomcat customizer in the Server Manager. What is that ? Why am I getting this error ? You have to add the manager-script in order to perform deployment operations. Not the answer you're looking for? Browse other questions tagged java java-ee tomcat web-applications netbeans or ask your own question.